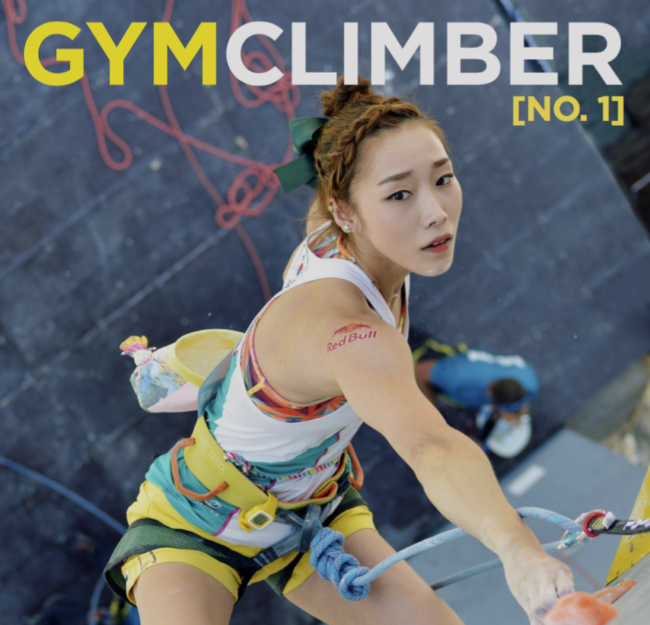 Inaugural cover of Gym Climber. 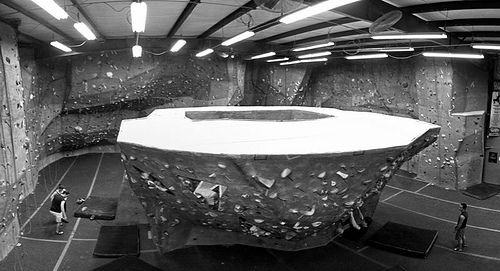 Shelves at gyms around the country will soon be stocked with a new climbing-themed magazine. 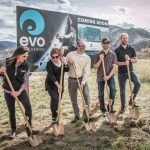 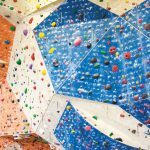 Big Stone Publishing, the Carbondale, Colorado-based parent company of Rock and Ice, will be releasing a new magazine called Gym Climber this month. 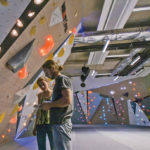 One of the few print publications specifically focused on the gym scene, Gym Climber will be free and aimed at educating, inspiring, and engaging with indoor climbers, according to the publisher. 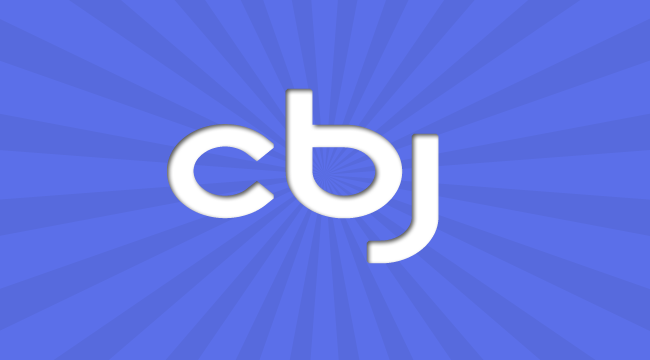 The magazine will be coupled with a website, gymclimbermag.com, that went live on September 18th. 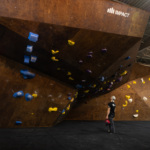 The inaugural issue of Gym Climber will include articles on injury prevention and training, as well as a profile of a gym, Memphis Rox, and a long feature on the decorated Team Texas. 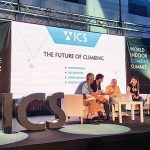 New issues of Gym Climber will be released to gyms three times in 2019 and four times in 2020—all to align with climbing’s highly touted inclusion in the 2020 Olympics in Tokyo, Japan.